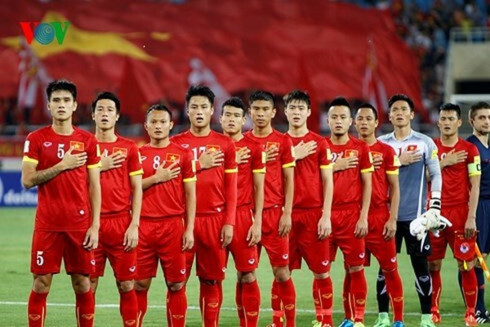 Vietnamese national men’s football team has retained its 102nd position in the world with 1,220 points, according to the International Federation of Football Associations (FIFA) latest rankings. Vietnam took the lead in Southeast Asia, followed by the Philippines (116th in the world). Thailand placed third in the region (121st in the world), and Malaysia came fourth (169th in the world). In Asia, Iran took the top spot with 1,478 points (30th in the world), with Australia second, Japan third and the Republic of Korea fourth. In the overall world rankings, Belgium remained first with 1,733 points, with France taking second spot.